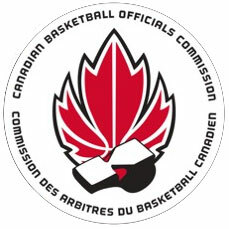 MABO has received the following information from Softball Manitoba who is asking to share the opportunities they have for basketball officials to consider getting involved in the sport of softball as an umpire in the offseason. Details on their clinics and opportunities to get involved can be found at http://www.softball.mb.ca/english/programs/umpiring/umpiring.html. New umpires can attend any clinic that is Level I/II Certification so there are a few to choose from. Questions on any of this can be made to the Softball Manitoba office.